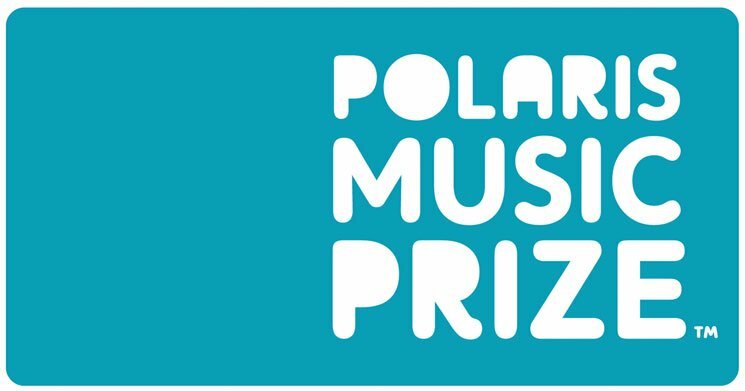 The 2018 Polaris Music Prize was handed over to Jeremy Dutcher last night (September 17) in Toronto, but if you weren't able to attend or tune in to the livestream, don't worry — you can still relive all the magic of last night's performances. As reported, nominees Dutcher, Jean-Michel Blais, Hubert Lenoir, Pierre Kwenders, Partner, Snotty Nose Rez Kids, U.S. Girls and Weaves performed at the ceremony. Alvvays weren't there in person, though they did recruit Girls Rock Camp participants Deep VVaters to perform "In Undertow" in their place. Daniel Caesar, unfortunately, was not represented live. Check out all of the performances from the Polaris gala below, followed by photos of the performances.